The First Annual JFK Birthday LiveStream was a HUGE Success! 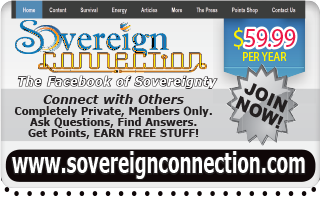 featuring TEN experts on JFK - his life, legacy, and the coup d'état assassination. Premiere of his new movie "The American Media and the 2nd Assassination of John F. Kennedy". Producing JFK events is "labor of truth" (love too!) and a vehicle to help keep alive in all Americans the loss of a great president. The board of Conscious Community Events and all the JFK researchers, speakers, authors we have met over the years - not just the speakers of this conference - believe the "WHY AND HOW" THE ASSASSINATION HAPPENED is of vital importance to Americans and citizens of all countries. We understand that John Fitzgerald Kennedy's assassination was the beginning of a new "regime" of thug aristocracy created for "we the few and the rich". Please support our educational endeavor, not only by purchasing a ticket, but telling all your friends about our ONLINE CONFERENCE. Share it on Facebook, send it out on Twitter, be sure that you bring it up at the BBQ or Memorial Service you are attending (you can always purchase and watch another day). Most importantly tell your children and grandchildren. 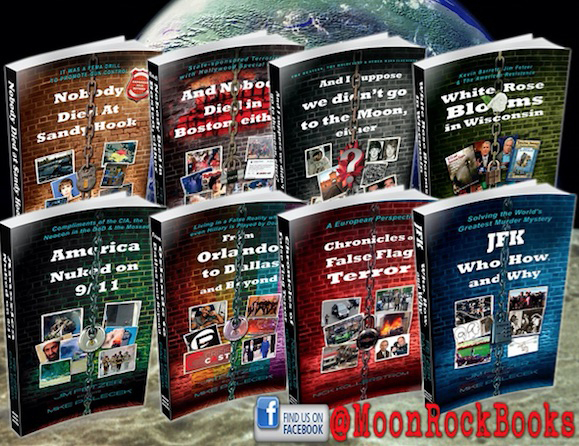 Help them to understand the significance of JFK's life and the assassination that changed America. Our goals for this event are to inform the generations of Americans born after the assassination about the hostile takeover of America on November 22, 1963. To keep alive the memory of a loving father, a veteran, and the last great American President. And to celebrate the life of a man who held his election as the leader of our nation, and representative of its people, in the highest regard. We have not forgotten you or any other veteran who has given their life for this county. Please support iVolveTV, Conscious Community Events and speakers of this conference by purchasing your ticket NOW. 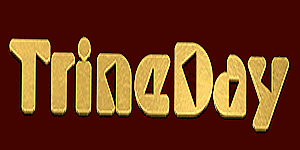 We need to raise enough funds to pay the TV studio, camera crews, speaker expenses, etc. 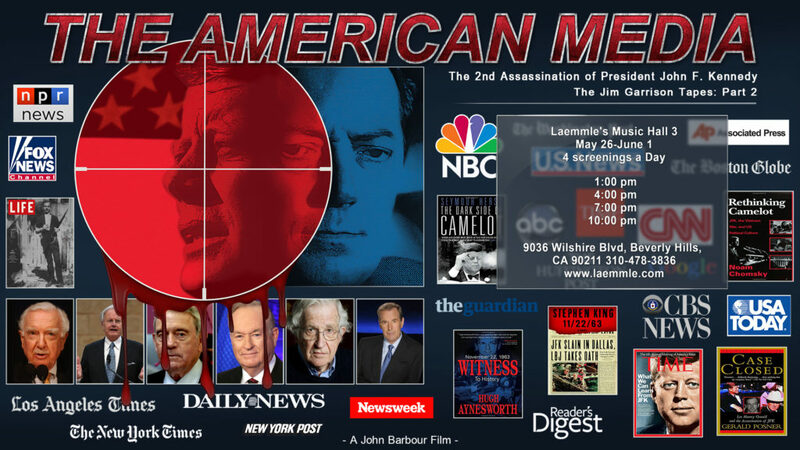 "The American Media & The 2nd Assassination of JFK" PREMIERE EVENT! 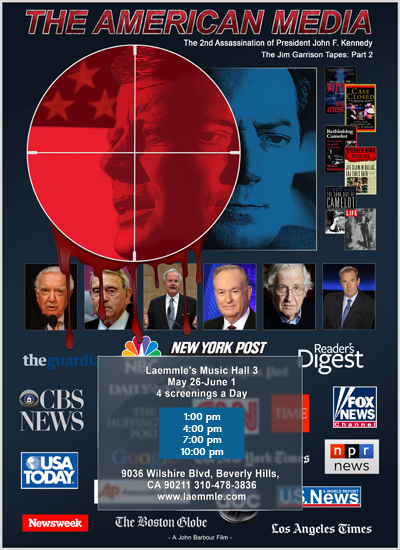 If you are in the Los Angeles area, you can meet all our "LIVE in Studio" Speakers at the Sunday, MAY 28th, 7:00PM premiere showing of John Barbour's new film "The American Media and the 2nd Assassination of JFK". Our conference speakers will join John Barbour for an thought provoking Q & A Session being recorded as our last presentation of the next days conference. There is a possibility of a "Mini Red Carpet" Live Stream for Conference Ticket holders starting at 6:00 PM from the premiere. 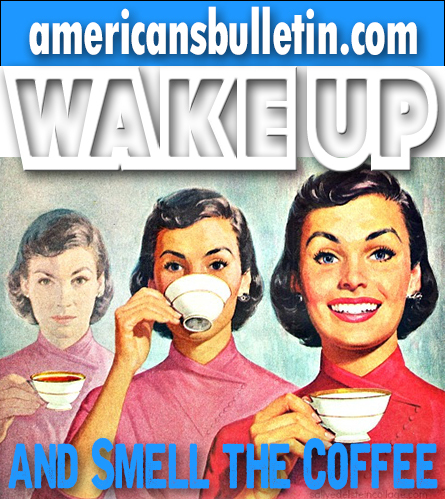 Look for an email announcement.